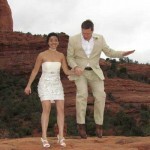 Sedona elopement packages make eloping in Sedona memorable, easy and affordable all at the same time. 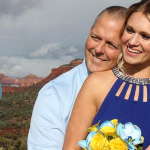 It’s easy to elope to Sedona. We’ll guide you in the whole process. 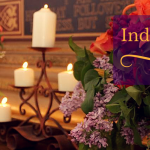 Your elopement can happen as early as today! No long planning time is necessary. And no stress. 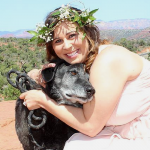 Our elopement packages were created with you in mind. 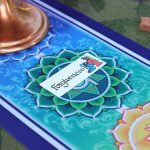 Eloping is the perfect way to put your focus and attention on your commitment to each other and make your wedding day all about your love for one another. 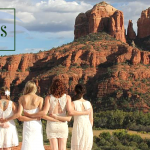 Sedona Destination Weddings will make sure your day is full of joy, love and celebration. You can enjoy each other and savor each moment together. 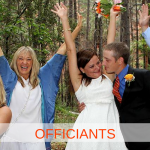 Your elopement will be about the vows you are taking and the love you feel. 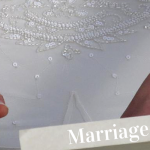 A marriage license can be obtained any week day from 8–5 p.m. at the nearby courthouse. The whole process takes less than 15 minutes. We can also choose the site and get a permit in minutes. Or, if you prefer, you can plan ahead. 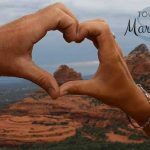 Sedona is a very beautiful destination; it provides a fantastic backdrop for your romantic elopement and is a location that you will want to return to again and again to celebrate your anniversaries. 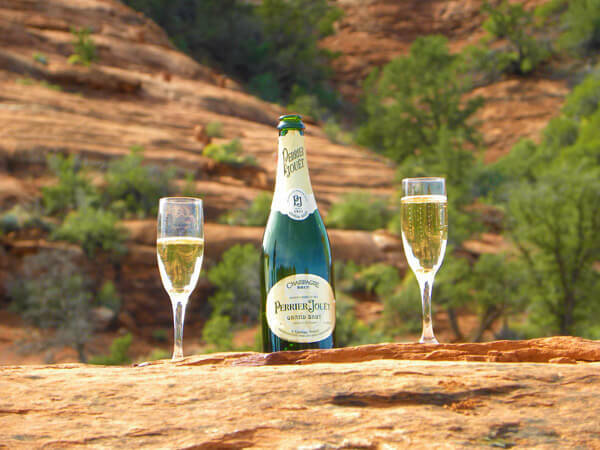 It will become your secret getaway–a place that is just for the two of you through all the years ahead. 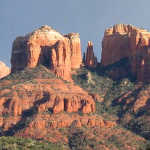 There are many Sedona wedding venues that are perfect for any of the elopement packages and your elopement ceremony. 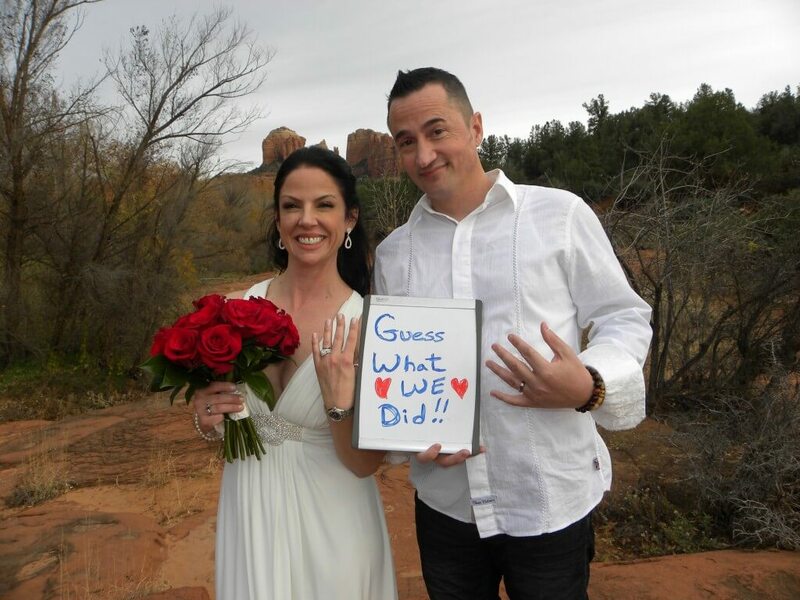 We’ll be happy to help you choose the red rock site that will enhance your joy and the wonder of your special day. 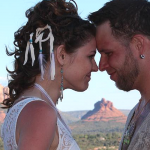 “Sedona Destination Weddings did a great job of making our elopement special and stress free. They provided us with a lot of high quality pictures that genuinely captured every moment. 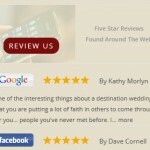 I would recommend this company to anyone who is looking for a customer oriented company that exceeds expectations in the destination wedding field.” — Michelle H.